Siteline Interior Carpentry is delivering finish carpentry at its finest, from workplaces to social spaces and everywhere in between. Having completed over a thousand projects with some of the world’s most recognizable brands, Siteline is on a mission to create memorable experiences in the environments where we live, work, dine and shop. 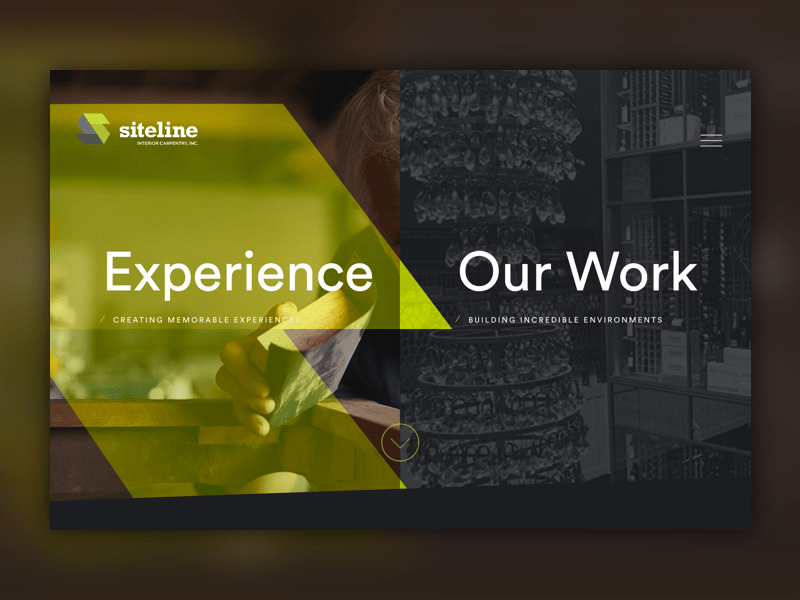 In an effort to continue their rapid expansion, Siteline needed a website to adequately convey their industry expertise and differentiated approach through eye catching design and a heightened user experience. 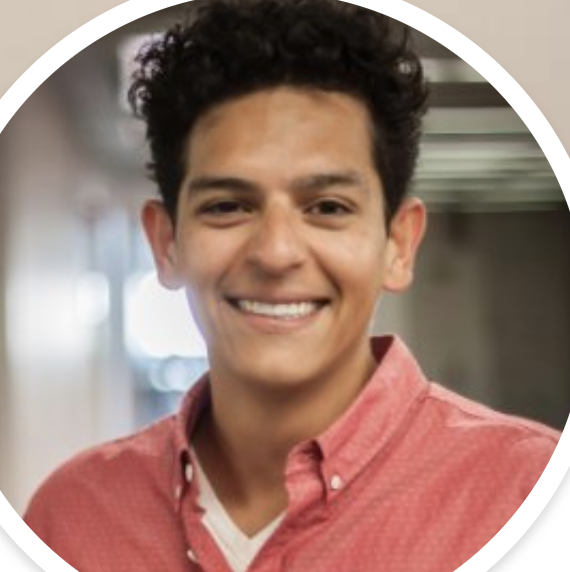 Clique was also tasked with reinventing internal communication through a new intranet and bringing the job application and hiring process online for the first time. We brought their vision to life. Check out how Siteline does the same for their clients.